Missionary lexicography in the Philippines is extensive and exhaustive. Dozens of grammars and vocabularies have been written since the Spanish arrival in the Philippines in 1565. In many cases they have remained in manuscript form. 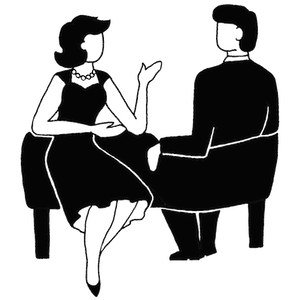 However, in the last decade, some scholars have focused their research on specific languages and documents. 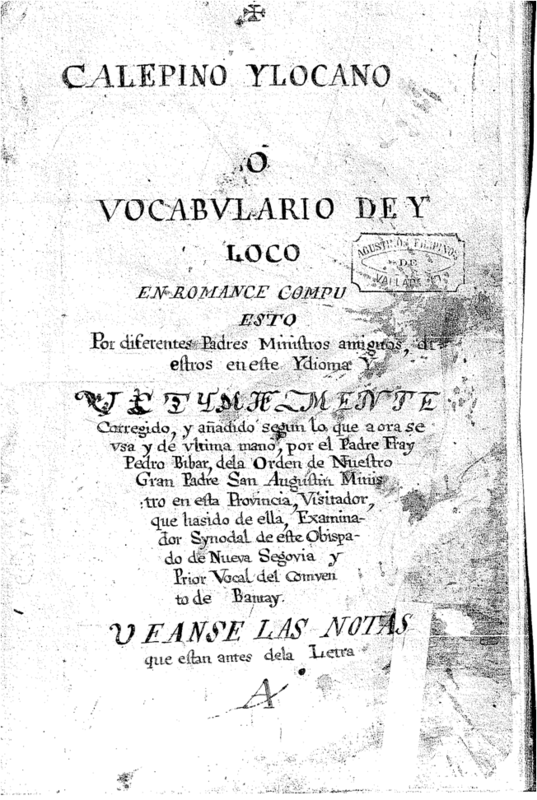 Quilis edited Blancas de San José’s Arte y Reglas de la lengua Tagala (1661) in 1991; García-Medall edited Alonso de Méntrida’s Diccionario de la lengua bisaya, hiligueina y haraya de la Isla de Panay in 2004; Zwartjes edited Melchor Oyanguren’s Tagalysmo elucidado (1742) in 2010; and I am working on an edition of manuscript Calepino Ilocano. Even though there is an increasing number of papers and books on Philippine linguistic documentation, there is no study on how dictionaries were compiled and finally printed. Missionaries worked on previous dictionaries, improving them by making amendments, adding new terms and examples. Authorship was not regarded as it is today. Grammars and dictionaries were kept in libraries or passed from hand to hand and were constantly improved. So we might ask what work Spanish missionaries in the Philippines did on their field notes to prepare printed dictionaries. 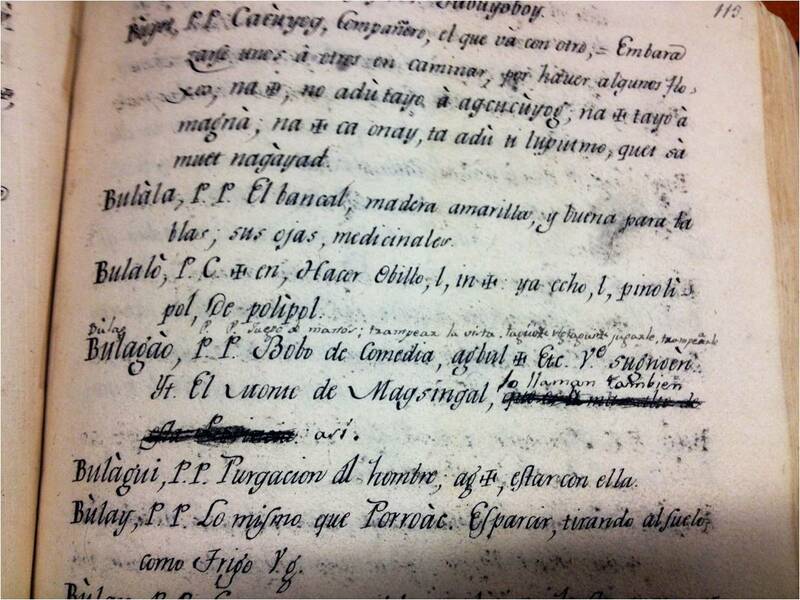 We can begin to answer this question by looking at three different Ilocano manuscripts kept in the Library of the Estudio Teológico Agustiniano de Valladolid (Spain) and comparing them to the first printed Ilocano dictionary of 1849. Augustinian Francisco López (?–1627) made the first translation of the Doctrina Christiana into Ilocano in 1621, wrote the Arte de la lengua yloca (1627) and started a dictionary. Unfortunately he died before finishing it. Many years later, two Augustinians José Carbonel (1665–1711) y Miguel Albiol (?–1710) completed López’s early dictionary: Thesauro (ca. 1710). This dictionary is said to contain many mistakes and so Pedro de Vivar (1730–1771) was ordered to compile a new Ilocano dictionary. He finished it by 1760 and it was sent to Manila to be printed. But it ended up being destroyed when the British took the city. Another Augustinian, Andrés Carro (?–1806), worked on Vivar’s unpublished dictionary and reorganized it. Carro wrote the proverbs, riddles and adagios under the main entry instead of keeping them in the appendix. He finished his dictionary, Tesauro vocabulario de la lengua yloca al castellano, in 1792. This is the first manuscript of our study. The second is the so-called Calepino Ilocano, formerly dated ca. 1797 and now dated between 1797 and 1805 – as will be explained later. The third manuscript has no cover and is poorly preserved (humidity, worms, etc.). One of the librarians of the Augustinians in Valladolid registered it also as Calepino Ilocano, believing it was just a copy of the latter – to avoid misunderstandings, I will call it ‘Draft’ here. Carro signed his manuscript in 1792. 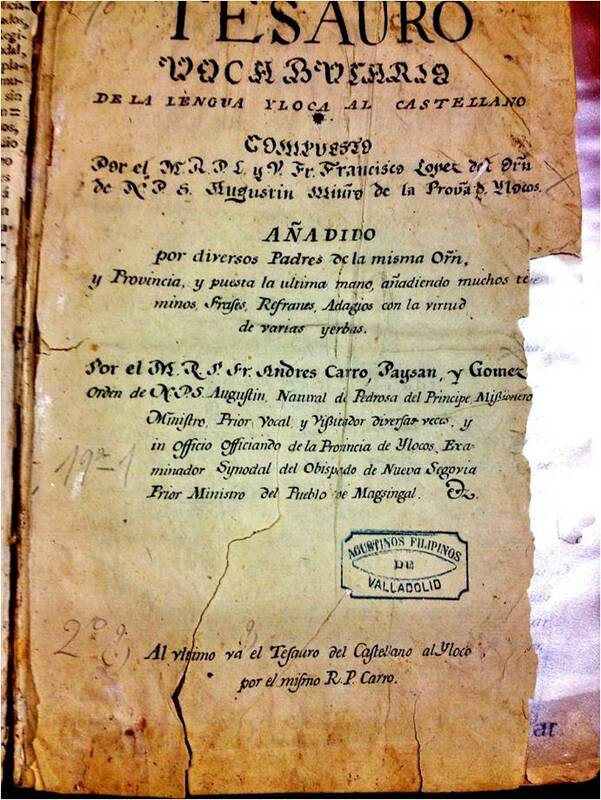 But two years later his handwritten copy was given to another Augustinian called Francisco Abella (1767–1813), who signed in the reverse of the cover. He annotated the vocabulary and added new entries and comments while he was studying the language. Some of his new entries contain ethnographic and geographical information as well as examples, changes in orthography and word order. Carro and Abella’s copy was then in the hands of another Augustinian called Justo Hermosa (1780–1846) in 1805. According to Augustinian Records, when Hermosa arrived in the Philippines, he was sent to work with Abella for two years. It is not surprising then that Hermosa used Abella’s copy to study and learn Ilocano. Keep in mind that when missionaries first arrived in the Philippines they were sent to work with older missionaries in order to learn the language and their future tasks. They spent around two years learning before they were sent to their own mission. Carro’s copy annotated by Abella was copied again at least twice: a) the Calepino Ilocano, copied between 1797 (date of an ethnographical entry) and 1805 (when Hermosa got Carro-Abella’s copy); and b) the Draft which included Hermosa’s corrections and additions and which was probably in use until 1825. The Calepino Ilocano is an almost faithful copy. All the mistakes highlighted in Carro-Abella’s copy are corrected and new words and examples are included. But it does not include any of Hermosa’s annotations. My guess is that this neat copy was made by a Spanish native speaker to be archived. There are no annotations and it is very well preserved. On the other hand, I believe the Draft was copied by a non-Spaniard. Its orthographical mistakes can only be explained if someone was copying the manuscript without completely understanding what he was copying. The Draft underwent a second step. Two Augustinians – my guess is that these were José Inés (1814–1869) and Pedro Berger (1798–1854) – took their time to revise the vocabulary. It has dozens of new entries and examples, crossing-outs of geographical information (probably to make it less local in the printed version since Región de Ilocos was very vast), and accurate orthographical changes in Ilocano. The Draft – and that is why I called it draft – was checked and annotated to be sent to the printers. I think it was considered to be too “dirty” to understand what printers had to do. So there had to be another neat copy with further changes that was the final version used by the printers. The printed version in 1849 has all the changes included in the Draft but it also contains some minor differences. Comments and annotations in the entries were some of the most important aspects in this study. Two entries serve to date both the Calepino Ilocano and the Draft. The first one was Bingrao. Abella wrote in Carro’s manuscript that this bug had caused so much destruction “this year of 1797”. This information was copied both in the Calepino and the Draft. The Draft crossed it out and the printed version shows the entry bingrao without the additional information. The second entry that provides a hint to date the Draft being after 1825 is that for Uraro . 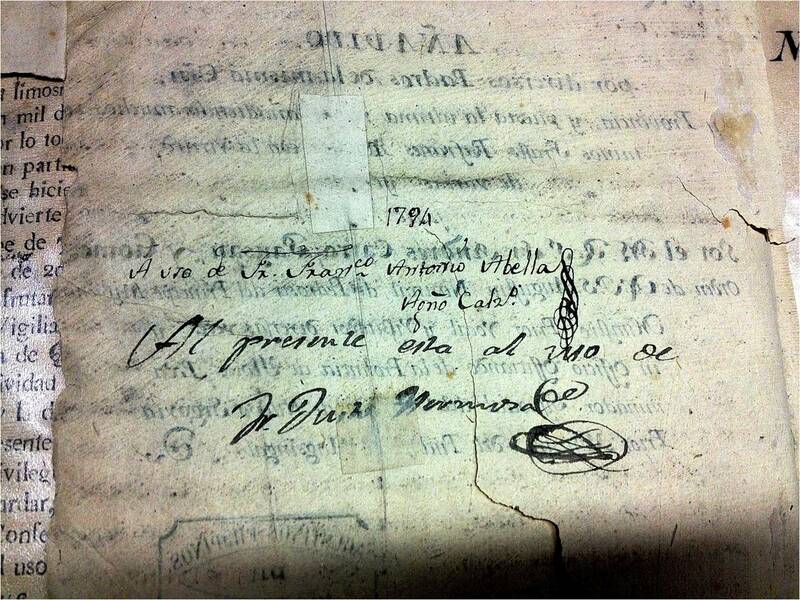 Carro’s original manuscript and Calepino Ilocano explain that in 1656 there was a hailstorm. The draft not only includes this date but explains the following: “and in Magsingal in 1825” as it is in the printed version. Another interesting entry is Bulagao. Both Carro’s original copy and Calepino Ilocano included that the mount in Magsingal is the highest in the Region of Ilocos. But – I guess – Hermosa crossed this annotation out and so neither the Draft nor the printed version contain this information. Having compared these three manuscripts (Carro’s, Calepino and the Draft) with the printed version Vocabulario de la lengua yloca, trabajado por varios religiosos del orden de N.P.S. Agustín, coordinador por Andrés Carro y últimamente añadido y puesto en mejor orden alfabético por dos religiosos del mismo orden (1849), I have come up with the following: Missionaries spent their first two years in the Philippines learning the languages they were going to use. They learnt with the help of a missionary and his books, both grammar and dictionary. These books were manuals that were improved by their owner’s knowledge and use of the language. When the improvement was outstanding or the books needed, a checked version was sent to the printer. * I would like to thank the librarian of the Estudio Teológico Augustiniano in Valladolid for letting me take pictures of all these manuscripts. Dear Rebeca, this is really interesting and helpful. How do get in touch with you by email? Dr Rodriguez, I am also interested in your study. How may I get in touch with you? Thank you very much!